High performance. 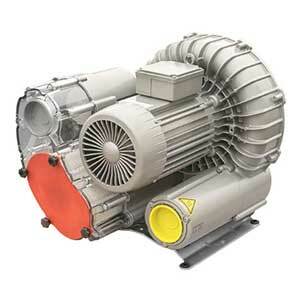 100% oil-less, contact-less operation; all wrapped together in a quiet, compact regenerative blower. Many models can be converted for two-stage operation. The 7 and 8 Series also offer integrated inlet filters and integrated pressure relief valves. Models are available with smaller HP motors for applications requiring less capacity.